Selecting a mental health supplement can be confusing. The marketplace is crowded with many products — not all of them are beneficial for your health. 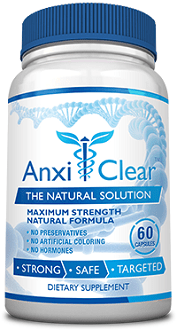 This is a review of VAXA Deprex, an anti-anxiety health supplement. High levels of anxiety, stress, and tension can lead to panic and anxiety attacks. A panic attack can make something as simple as a trip to the grocery store unbearable and can impede your ability to make rational decisions. Panic attacks are at the best of times horribly inconvenient and, at the worst, potentially life threatening. Repeatedly suffering from panic attacks can also reduce short term, and in some cases, long term memory. VAXA Deprex is a 100% natural herbal supplement that helps to reduce and relieve the effects of situational anxiety. It is also very affordable, making it one of the most popular alternatives to prescription medications. VAXA Deprex can help relieve the effects of mild anxiety and stress, and it can helps lessen the severity and frequency of panic and anxiety attacks. The manufacturer claims that many people who try VAXA Deprex experience relief almost immediately. We decided to conduct some independent research online. Read on to learn more about this product and whether it is right for your situation. This is a natural herbal supplement, not a medication. The manufacturer promises that taking VAXA Deprex regularly will enable you to function optimally — free from the building pressure of stress and anxiety. By calming your system down from chaos of the fight-or-flight reflex, VAXA Deprex works to lessen the severity and even prevent the onset of oncoming panic attacks. Deprex contains homeopathic ingredients officially listed in the Homeopathic Pharmacopoeia of the United States (HPUS). Avena Sativa 30C, 200C HPUS; Kali Phosphoricum 3C, 6C, 12C, 30C HPUS; Cimicifuga Racemosa, Humulus Lupulus, Ignatia Amara, Kali Bromatum, Natrum Muriaticum 6C, 12C, 30C HPUS; Hypothalamus 9C HPUS; Lithium Carbonicum 6X, 12X HPUS; Lithium Bromatum 12X HPUS. 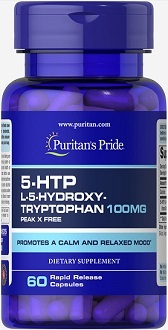 “The letters ‘HPUS’ indicate that the component(s) in this product is (are) officially monographed in the Homeopathic Pharmacopoeia of the United States.” In a base of: DL-Phenylalanine, St. John’s Wort, American Skullcap, Vervain, L-Glutamic Acid, L-Glutamine, GABA, L-Alanine, L-Aspartic Acid, Calcium Pantothenate (Vitamin B5), 5-HTP, L-Threonine, L-Lysine HCL, L-Tyrosine, Folic Acid (Vitamin B9), Rice Flour, and Gelatin. 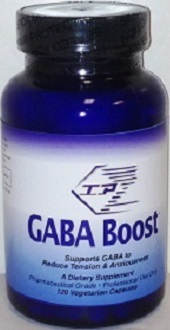 For the best results you should take two to four capsules in the morning and afternoon with water on an empty stomach. No side effects have been reported. Contact a doctor if you do experience any side effects or allergic reactions to individual ingredients. 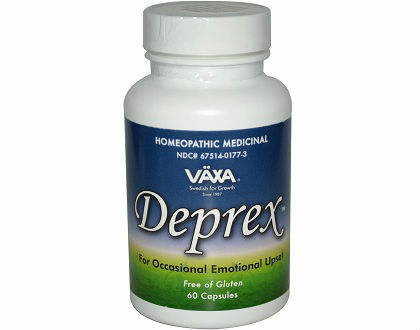 VAXA Deprex Days is available in a 60 capsule bottle for $30.29 without a 90 day money back guarantee on opened bottles. The cost could definitely add up very quickly. It is excellent that this company does offer a guarantee. Consumers want to feel confident in trying out a new product. Selecting a mental health supplement can be confusing. The marketplace is crowded with many products — not all of them are beneficial for your health. We evaluated VAXA Deprex. VAXA Deprex allows you to respond quickly to sudden and forceful bursts of anxiety and stress. 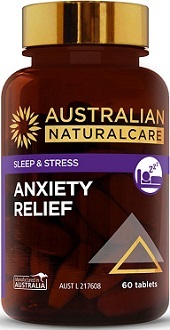 This product is effective as a coping mechanism for bouts of overwhelming and unexpected stress but, if you’re looking for more sustainable and reliable relief from prolonged and ongoing stress, then it is best to explore the numerous options on the market.